A timely editorial just got published in CJASN. 1. The debt burden of recent graduates and the compensation that nephrologists receive is not attractive. But the authors make a good point that while the starting salaries are low, there is room for growth and potential that other fields might not have. This is speculative and might depend on coast to coast in the US. While certain parts of the country, nephrologist make a lucrative salary, there are others where hospitalists make much more than nephrologists. 2. The authors make an interesting suggestion of broadening our certification. This is an excellent thought. 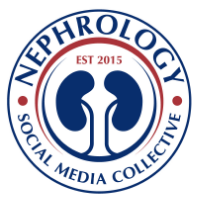 I urge the nephrology community to try to do this in the 2-3 year time frame of a fellowship. 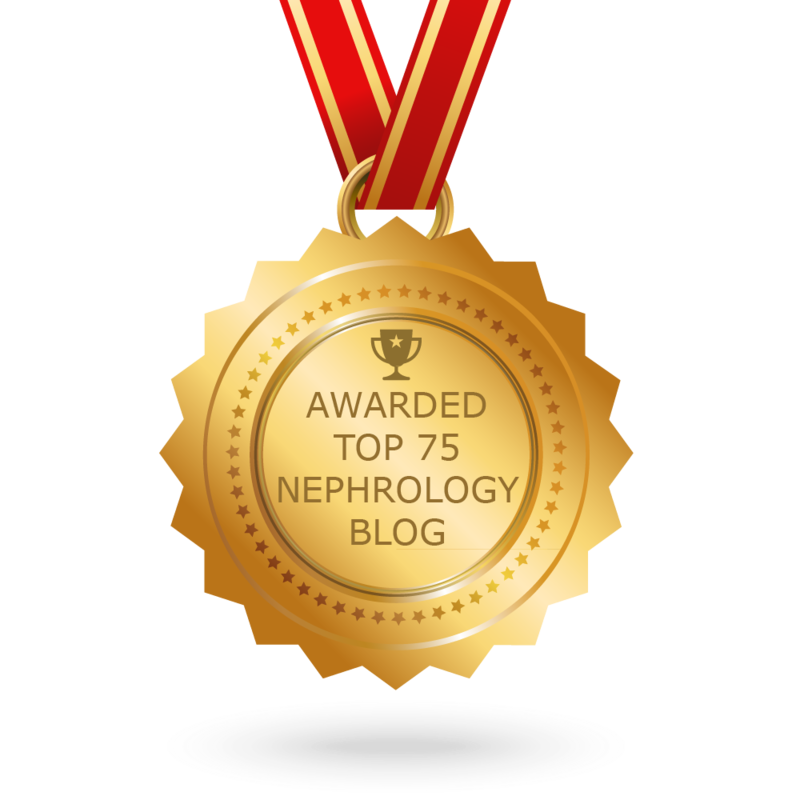 There are a minority of candidates who would do an extra year given their debt burden but incorporating something extra in your fellowship might help that candidate get that certificate along with Nephrology- be it glomerular disease, onconephrology or critical care. 3. Chronic disease models have done well with PA and NP based teams in certain parts of the country. Examples are oncology, BMT, renal transplant, CT surgery. Nephrology should learn from these models. As the authors suggest, perhaps cautious downsizing might help reverse trend of supply/demand and help get outstanding candidates back in Nephrology. A formula was suggested back few years ago by Desai and perhaps can be considered if need be. 4. Overnight call is part of being a nephrologist. While authors suggest that the fellows might be called in a lot- one cannot ignore a K of 8 and wait till the 8AM fellow/attending comes in. Remote management might be possible but we have to be cautious in those methods. Transplant overnight call should be reduced and can be the most helpful. A DDRT call should really not involve the nephrology fellow unless dialysis is required pre transplant. 5. Regardless of number of applicants a program is getting- the dependence on fellows for day to day work should be abolished. This makes the applicant feel that the program is “fellow” centric and not “fellow” dependent. Attending directed services, NP, and PA based practice can help foster this environment. The flip side is loss of intensive education. Given the rounding in the dialysis unit to only an NP or PA and relieving the fellow might lead to long term loss of education that we may regret. If planning this, would careful involve fellow in some of the rounding as well. In addition, taking care of certain volume of patients and putting a cap on consults can also lead to “inefficient” graduates and unable to handle the volume when in private practice. Fellows also have to learn how to manage and prioritize sick vs not that sick patients and how to manage a long and busy list. Nephrologists are smart physicians. We also want our fellows to be effective communicators, and efficient doctors. I commend the authors on this very provocative essay and hoping this dialogue continues in making nephrology more attractive as it was many years ago. 1) Yes, other sub-specialties take overnight call as well, but coming into the hospital to perform a life-saving LHC for a STEMI is less demoralizing than coming in to dialyze someone who just didn't get a ride to HD. If private practice nephrologists routinely have to go in for those cases, then I doubt residents who have a choice between hospitalist shift work and nephrology would choose nephrology. 2) If the patient volume and workload of a private practice nephrologist is truly the same as a first year fellow receiving "intensive education" in a major tertiary care referral center without mid-level backup, I doubt medicine residents will want to join the nephrology work force unless compensation rivaled other busy subspecialties such as EP or interventional cardiology. Remember, the vast majority of cases we see as inpatient consultants are not exciting RPGNs, so the payoff will have to be more than "intellectual" but rather in the form of money or lifestyle (shift work). 3) Our assessment and plans are depressing for AKI - unlike GI and cards or even ID we can't really offer a concrete intervention. Clinicians want to feel like they are helping their patients, and this aspect is more abstract in nephrology, which could be another turn off for younger trainees. We really need to push ahead on meaningful research that translates into clinic, and we are behind the other subspecialties on this. These are good thoughts but the real reason is economics 101. Consider two residents A and B. A does Nephrology Fellowship and earns $ 50,000 a year, B works as a hospitalist and earns $ 250,000 a year (conservative estimate). By the time A finishes a 2 year Fellowship, he has $ 400,000 a year lost income as compared to B. Now A searches for a job - chances are does not find a job in his place of choice and the job he finds pays him less (starting salary of Nephrologist anywhere is < 200,000 $). A has to come in at night for emergency consults, work every day of week and 2 weekends. B works 7 on, 7 off, has no night call. Why would anyone want to be A? Now if you compare A to Cardiology or GI the story is much worse.